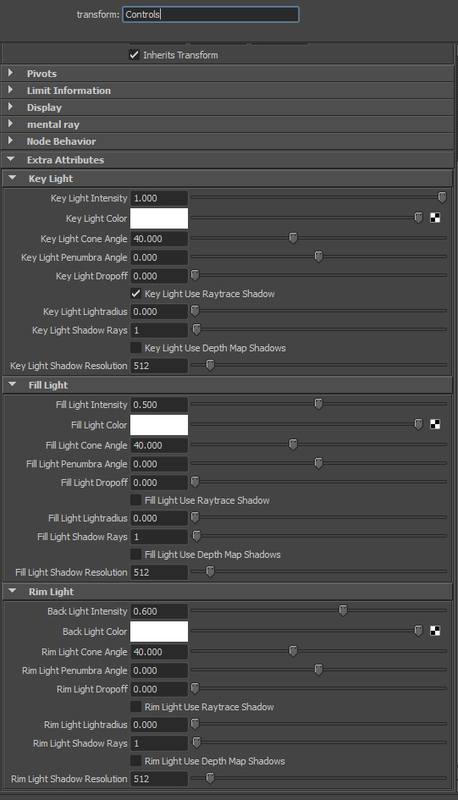 I decided to work on a version of my Houdini tool GJ 3 PointsLight, for Maya, with Python. So here is the first version in beta, it creates a simple 3 points light rig attributs on the circle shaphe "Controls" ( Color, intensity, shadows, Position etc. ). 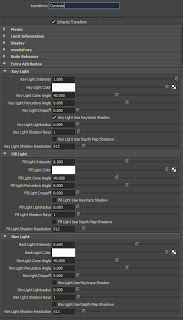 - More options available like Shadow type, Cone angle, Penumbra, etc.